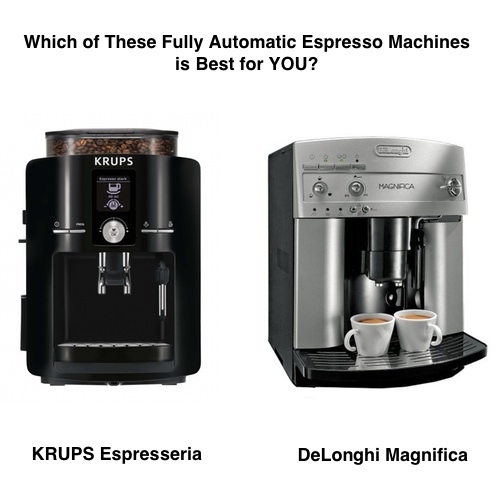 Currently viewing the category: "Super-Automatics $500 to $700"
KRUPS Espresseria vs. DeLonghi Magnifica: Which of These Fully Automatic Espresso Machines is Best for You? 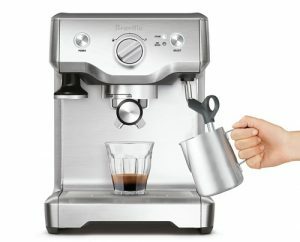 We’ve already covered both these machines separately here and here, but since both the KRUPS Espresseria and DeLonghi Magnifica fall into the same category of fully automatic espresso machines under $1000, it’s worth it to compare them to each other. So, let’s have a look at the features of each machine to see which of these are worth your money. 60 oz water tank with automatic water level indication. Conical burr grinder with automatic bean dosing. 9 oz (275 grams) bean hopper capacity with a seal to preserve freshness. LCD display for easy settings and customization controls. Complete drink volume and coffee grind customization. Swivel steam wand for easy milk frothing and milk heating. Also dispenses hot water. Adjustable dispenser to avoid splashes and accommodate different cup sizes. Water filteration system, so you can use tap water and the machine will automatically filter it. Included with the machine: KRUPS XS6000 Auto-cappuccino system, water flitration system, cleaning tablet, descaling powder and krups xs4000 liquid cleaner for milk systems which helps clean the steam/frothing nozzle on your espresso machines. 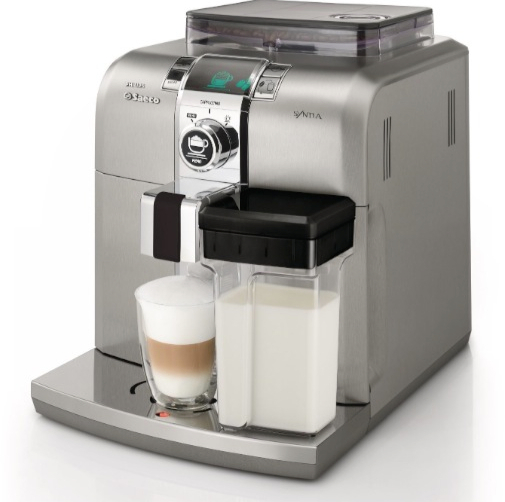 Click here to learn more about the KRUPS Espresseria, read customer reviews and buy it. Conical burr grinder with 7 oz (200 grams) bean container. Fully customizable drink volumes and grind settings. Adjustable dispenser to accommodate different cup sizes. Instant reheat function works on reheating the core of the machine to ensure the best temperature. Rotary and push button controls. 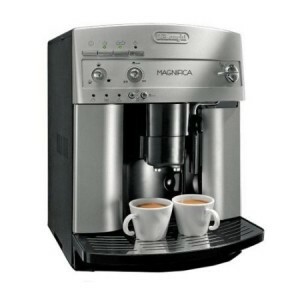 Click here to learn more about DeLonghi Magnifica, read customer reviews and buy it. So, Which is Best? 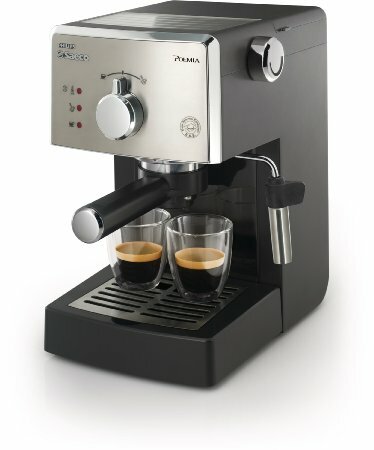 The KRUPS Espresseria or DeLonghi Magnifica? 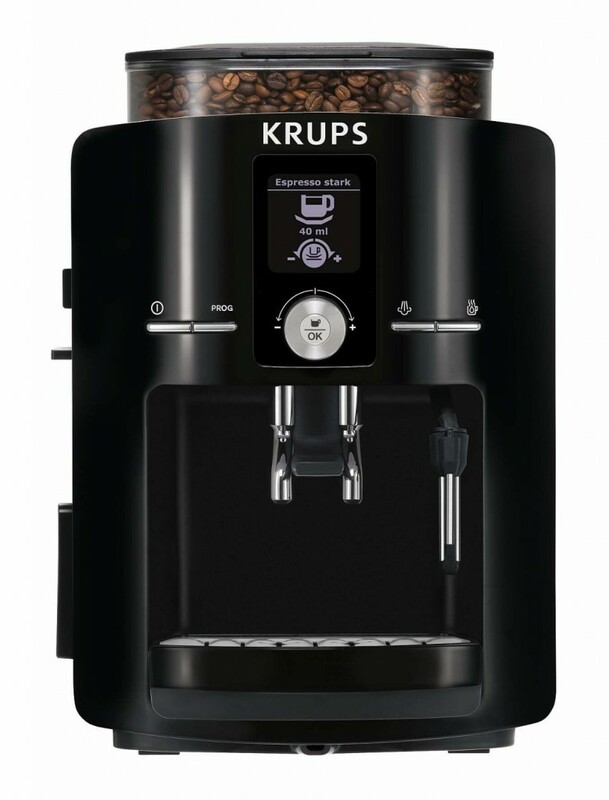 The KRUPS Espresseria features an LCD screen and a dial knob for controls and customization, this makes it easier to use and control. It is also smaller in size and available in two colors. The DeLonghi works as it’s advertised. It’s lack of an LCD display makes the KRUPS Espresseria a better option for me, but that’s the matter of a personal choice really. 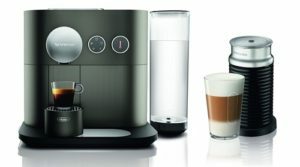 The Espresseria includes many accessories out of the box, like the Auto-Cappuccino system and cleaning tablets that you might need months down the road. 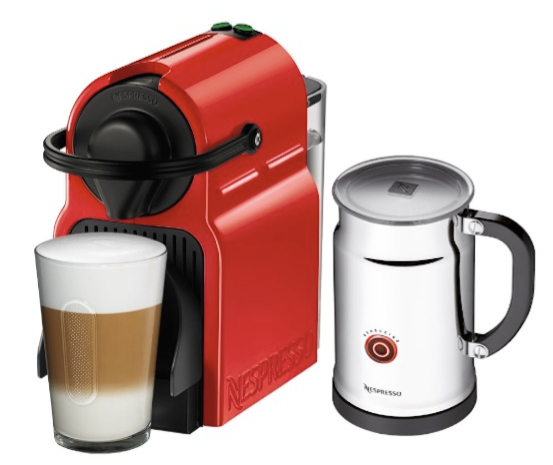 It is also less expensive than the DeLonghi Magnifica, so that gives it some extra points! As you can see, I am slightly more biased towards the KRUPS Espresseria for the points mentioned above. Make sure to go through the customer reviews of each machine to make sure you got the idea of how it works. Also, if you opt to buy your machine from Amazon (which we linked to above), rest assured that your machine will be covered by their A to Z guarantee, which means: if you don’t like it, simply return it! 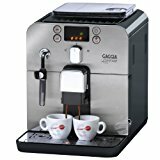 Saeco Focus Automatic Espresso Machine is known for its innovative technology that assures real espresso enjoyment. 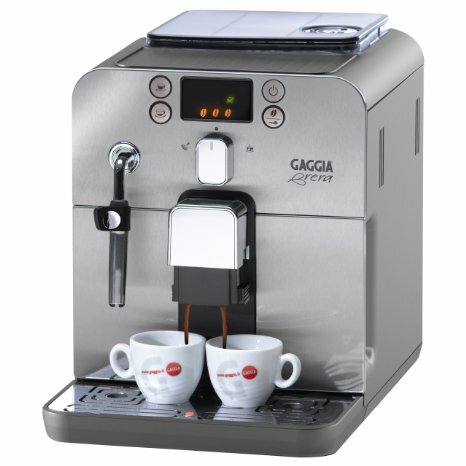 Saeco is one of the most preferred brands for super-automatic espresso machines and coffee makers for homes. This machine is suited for anyone looking for a super-auto machine within the budget of $600 to $800. An adjustable built-in ceramic disc grinder that is quiet and has an automatic shut-off feature. The LED display uses 9 different icons so that you can identify the different functions of the machine with ease. An air-tight coffee bean hopper that is UV protected. 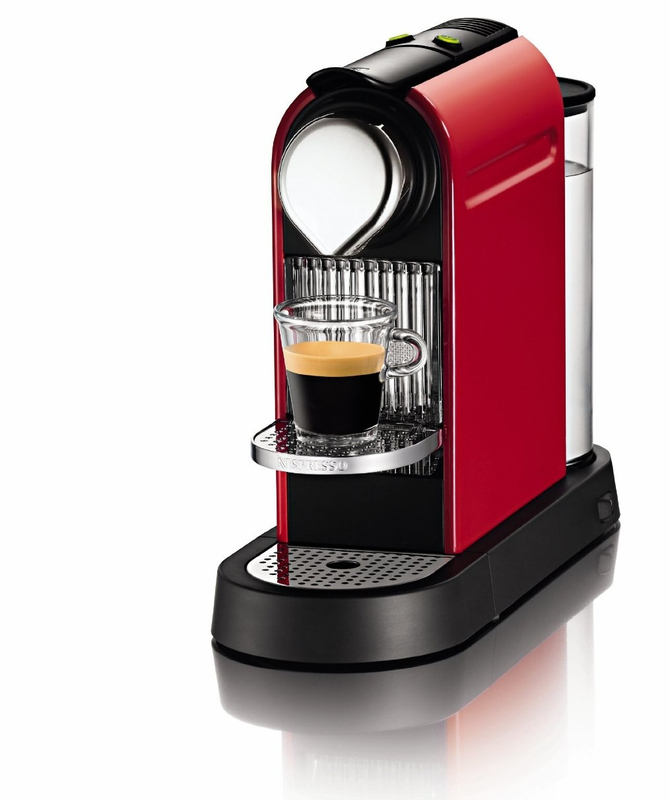 Features sound insulating technology for providing fresh espresso coffee without making loud noise. 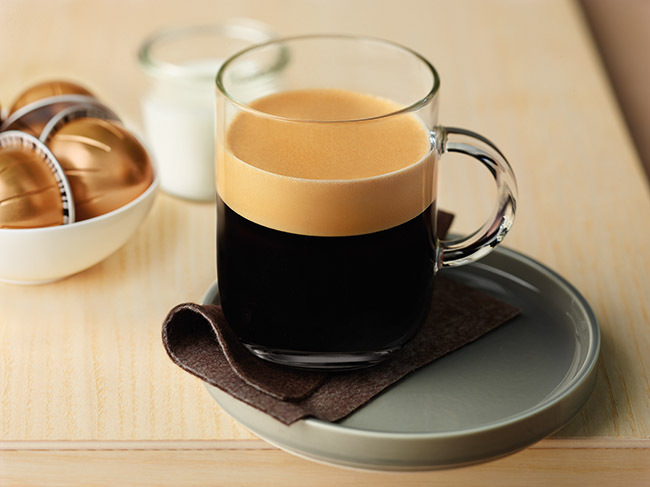 Brews short as well as long coffee with just one touch. Features pre-ground bypass coffee-doser for brewing single cup of decaffeinated coffee. It also helps you try out a various coffee blends. Your preferred drink options can be stored with the memo option quite easily. 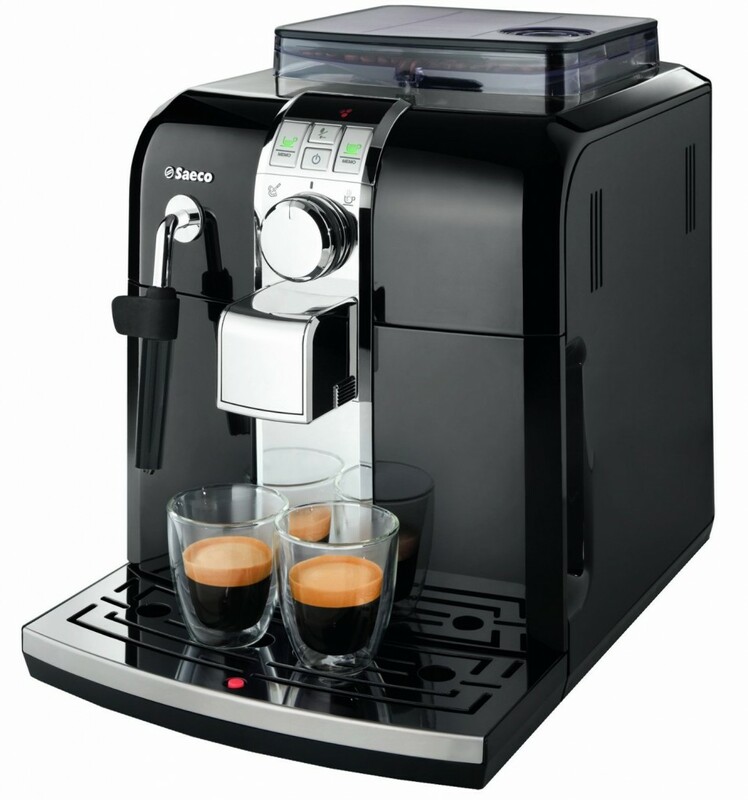 Click HERE to read the customer reviews of the Saeco Focus Espresso Machine. The Saeco Focus can grind coffee beans with perfection and it can extract two espresso shots at once. Besides this, the front access to all the features enables you to add water and coffee beans with ease. It also allows you to clean the coffee machine without having to drag it out from under cabinets. 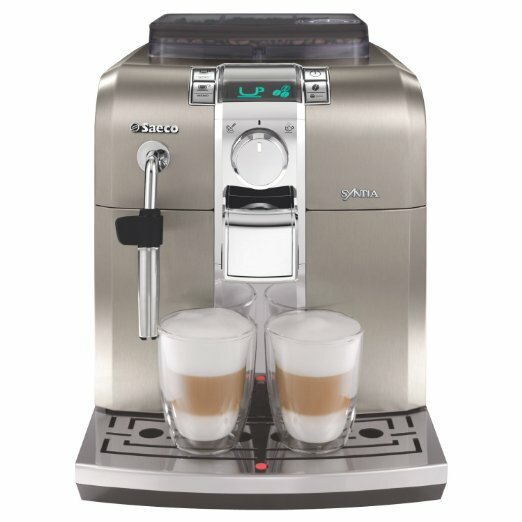 You can get steamed milk or hot water from Saeco Focus Automatic Espresso Machine by simply turning the dial. 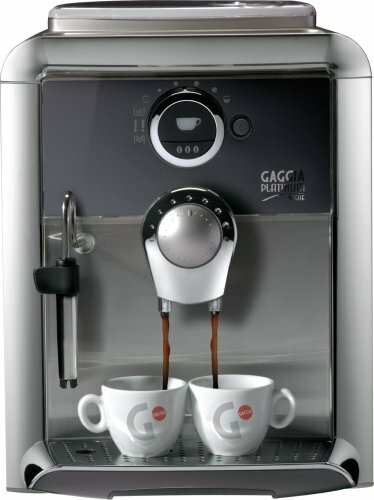 The dial when turned left creates steamed milk and froth milk for lattes or cappuccinos. When you turn the dial towards the right, it gives out hot water for preparing Americano, hot chocolate or tea. The machine also comes with an Energy Safe Mode that automatically gets activated if the machine is unused for an hour. You can also program this espresso machine to go into stand-by mode so that it consumes less energy. Saeco Focus Automatic Espresso Machine is user-friendly and simple to clean. 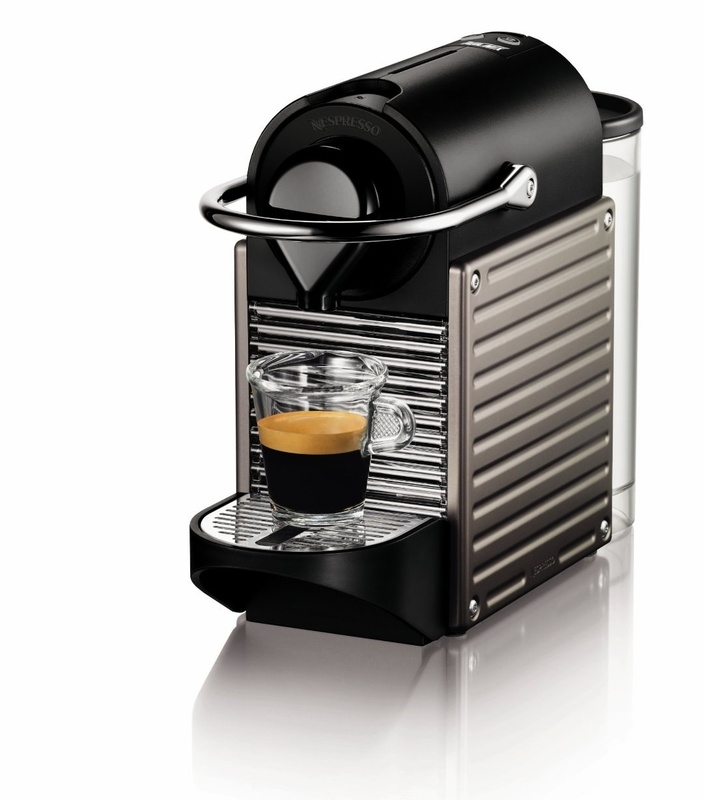 This stylishly designed espresso machine has some premium stainless steel parts and finished in lustrous black. The sleek design and aesthetic beauty of the Saeco Focus Automatic Espresso Machine elegantly enhances the visual appeal of your kitchen. It comes with an instruction manual and a 3-year warranty. What Is The Difference Between Saeco Focus vs. Syntia? The Saeco Focus and Syntia are actually quite identical when it comes to features. They could be even the same machine, although the Syntia has a few updated design features, like the buttons have been slightly shifted in the control panel, but otherwise, it is the same as the Focus. The Syntia HD8833/47 which is pictured above, it’s the same as the Focus and it’s available in Black or Stainless steel. 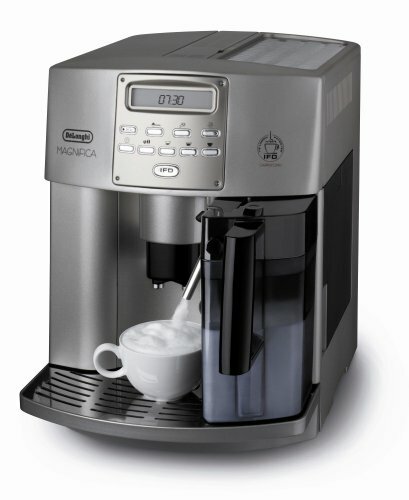 The Syntia Cappuccino HD8838/47, which features an integrated milk frother that automatically froths and pours in the milk to your cup. The dial knob allows you to customize your froth. Saeco Focus vs. Poemia, How Do They Compare? Apart from the fact that both espresso makers are made by Saeco, there’s no way of comparing these two. The Saeco Poemia is a small manual espresso maker, it has NO built-in grinder and no customization, whatsoever. 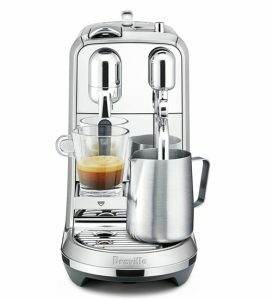 So preparing espresso and coffee drinks using the Poemia is fully in your hands. 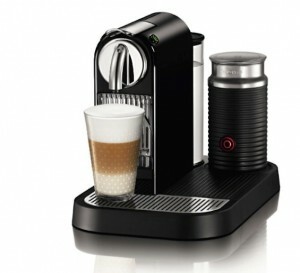 You’ll have to grind the beans using a grinder, preferably a conical burr grinder, and manually brew and froth your milk. You can read more about the Saeco Poemia by clicking here. 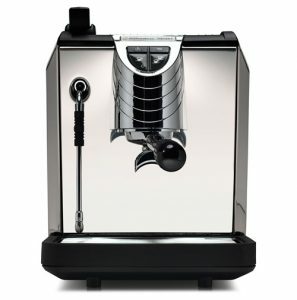 DeLonghi ESAM3300 Magnifica vs. ECAM23210SB Magnifica S: Which Is Best? To start with, let’s point out that the ECAM23210SB Magnifica S is an updated version of the ESAM3300 Magnifica, but that still doesn’t mean that it’s the right fit for you, you don’t want to pay more for features that you won’t use. So have a look at the features of each individual machine to help you with your decision. Buying from Amazon.com? Make sure you get your purchase within 2 days for FREE + get unlimited streaming of HD TV shows and Movies with an Amazon Prime 30-days trial! Click here to learn more. A compact size (for a super-auto): 9.4″ x 17.0″ x 13.8″ yet it features everything a full size machine does. Built-in water filteration system, so you can use tap water and the machine will automatically purify it for you. Aroma button time-releases water to saturate coffee grounds a little at a time to extract a fuller flavor. Patented Cappuccino system for easy milk frothing to prepare cappuccino, lattes, macchiato and any milk-based drinks. Energy saving switch saves up to 77% power. Silent grinder with 13 grind settings. Height adjustable spout to fit different cup sizes. Stand by function with instant re-heat feature that eliminates start up wait. Cleaning, rinsing and descaling program. Want to know more about this machine? Click here for more info + customer reviews. Built-in silent conical burr grinder with 13 grind settings. Aroma control for extracting fuller flavors from beans. Stand-by function – Water filteration system – coffee ground container. Want to learn more about the ESAM 3300? Click here for more info and customer reviews. Overall, bot the ESAM3300 Magnifica and ECAM23210SB Magnifica S are solid superautomatic espresso machines for quite an affordable price tag. Currently the price difference is about $100, so if you want to save that difference in price, you’ll have to decide if the features that the ESAM3300 lacks are a must for you or not. If you’re concerned about looks and size, then the Magnifica S is the choice for you, since it’s smaller is size and does look sleeker than the ESMA3300. 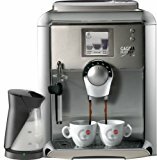 If the KRUPS Barista One Touch is a bit (or a lot) over your budget, here’s another fully automatic machine that won’t break the bank being under $1000. The machine will lack the very advanced features of the Barista One Touch (like the colored touchscreen controls and customization profiles… etc. 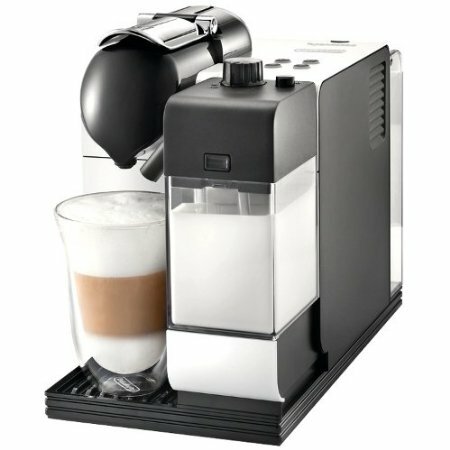 ), but the KRUPS Espresseria is still a great super-automatic machine for anyone with a budget of $500 to $700. LCD display, rotary dial controls. Conical burr grinder with 275g bean hopper. 1.8L removable water tank with automatic empty water tank detection. Adjustable coffee strength, temperature and volume. Steam wand for milk steaming/frothing. Also doubles as a hot water dispenser. Water filteration allows you to use tap water that will be automatically filtered. 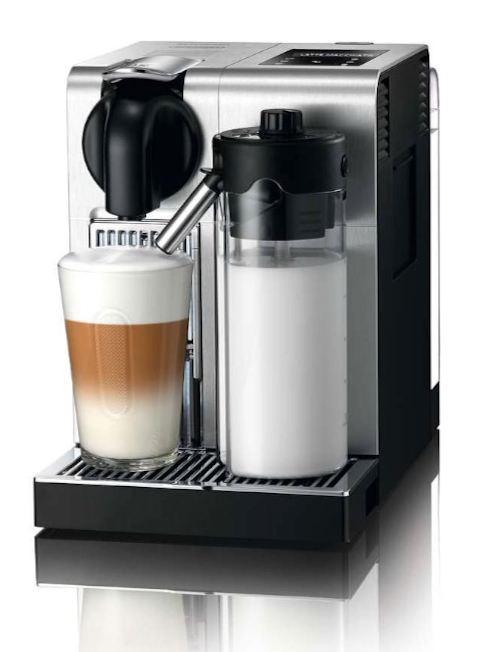 Your machine will include: KRUPS Auto-cappuccino system, water flitration system, cleaning tablet, descaling powder and KRUPS liquid cleaner for milk systems which helps clean the steam/frothing nozzle on your espresso machine. The coffee spout is adjustable so you can fit in any cup size under it. The drip tray features integrated floater to show you when the tray needs to be emptied. 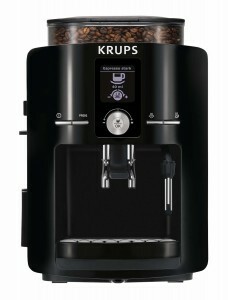 Overall, the KRUPS Espresseria is a well-performing budget super-auto machine. The only downside we see to it is that its housing is plastic, which can make it less durable that its stainless steel counterparts. But for its price range, this is certainly one of the top machines to buy. 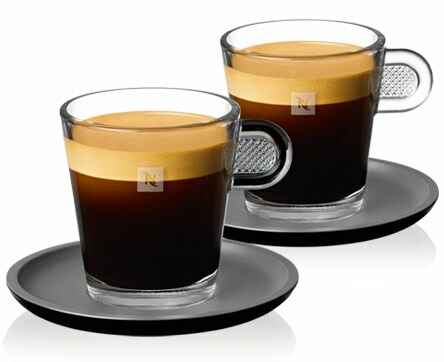 You can read customer reviews of the KRUPS Espresseria here. 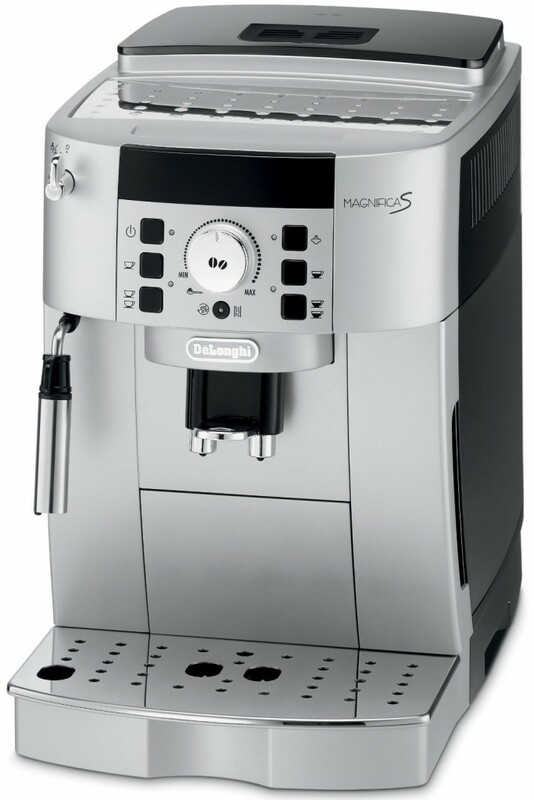 Another machine worth checking out is the DeLonghi ESAM3300 Magnifica. 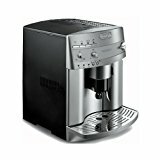 The DeLonghi ESAM3300 Super Automatic espresso machine has been a favorite budget super-auto machine among coffee lovers. 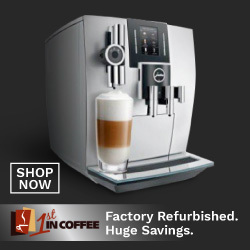 This all-in-one unit does it all: it grinds, brews and prepares fresh coffee with simple push of a button, with some of DeLonghi’s patented features to set it apart from other machines. 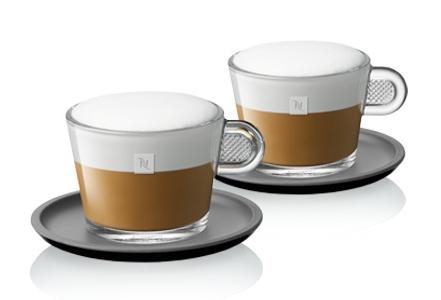 Patented “Cappuccino System” frother that mixes steam and milk to create a rich, creamy froth. Easy to use control panel with clearly marked buttons. Programmable features and menu settings. 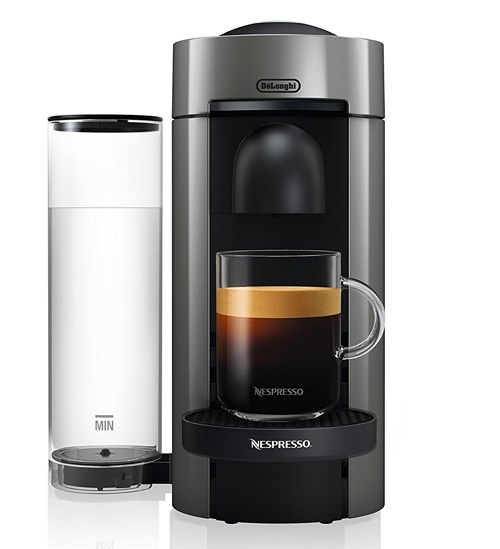 Built-in conical burr grinder, “direct-to-brew” coffee preparation automatically grinds as much coffee needed for your requested drink and keeps the rest of the beans freshly sealed. Doubler boiler system eliminates the wait between brewing and milk steaming/frothing. You can do both tasks at the same time. 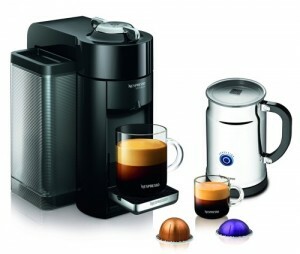 The spout on the DeLonghi ESAM3300 is adjustable to accommodate different cup sizes. The steam nozzle is adjustable as well… it rotates 180 degrees to fit in any size of milk pitcher under it, it also doubles as a hot water dispenser which you can use to make tea or other hot beverages. The water tank size is 60 ounces, and 7 ounce of bean capacity… these generous capacities enable you to make many cups of coffee before any refilling is required. The machine is compact in size (for a super-automatic), and having the grinder built-in saves you additional countertop space. 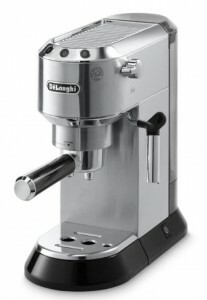 The performance is exactly what is expected of DeLonghi, very high standard. If there’s one con about this machine is that it does not have an auto-start timer, but this feature is not really needed as the machine starts up very fast so there’s not much wait time needed to get it started. Click here to read customer reviews from people who have already bought the DeLonghi ESAM3300 Magnifica. 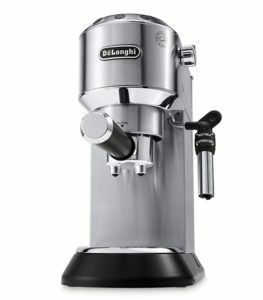 Delonghi ESAM3300 vs ESAM 3500, What’s The Difference? One of the biggest differences between the ESAM3000 and ESAM3500 is the fact the the latter features an integrated milk frothing system instead of a steam wand for manual milk frothing. 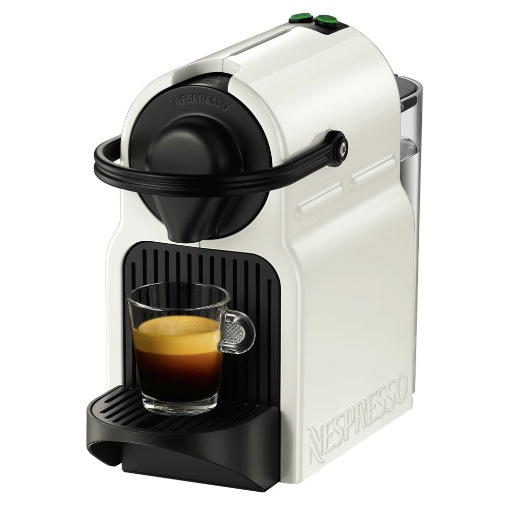 This means that the machine will automatically froth the milk, pour it into the cup and then brew the espresso and add it. 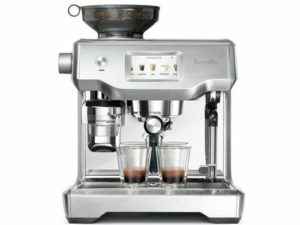 Delonghi ESAM3300 vs Breville BES860XL, What’s The Difference? 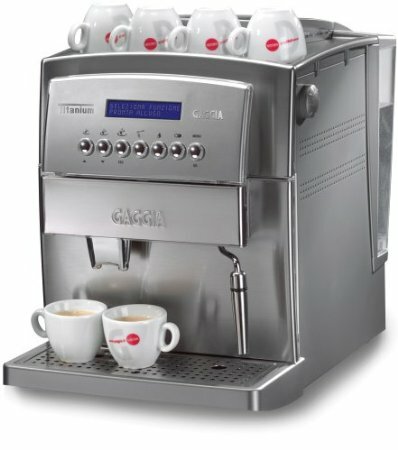 The ESAM3000 is a super-automatic espresso machine. With a press of a button, it will automatically do everything from grinding to dosing and measuring to create your requested coffee drink. 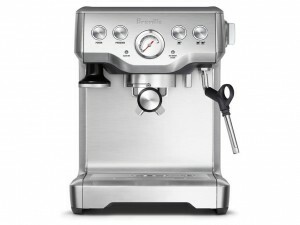 The Breville BES870XL is a Semi-Automatic. It does have a built-in grinder, and it grinds automatically, but it doesn’t brew automatically. You’ll have to choose from different custom settings, have the machine grind into the portafilter and you’ll do the rest. The machine is known for its semi-auto or fully manual settings, and it’s great for advanced baristas or people who want to be one. 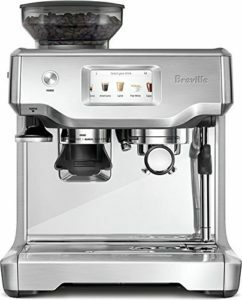 Best Espresso Machines by Breville. 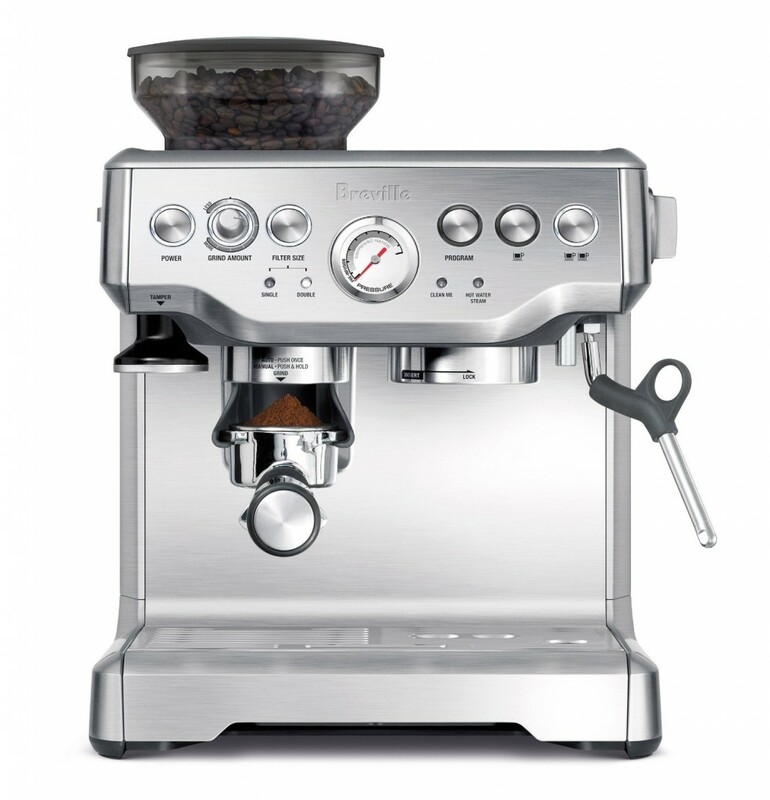 Should You Buy a Breville Barista Express or Rancilio Silvia?